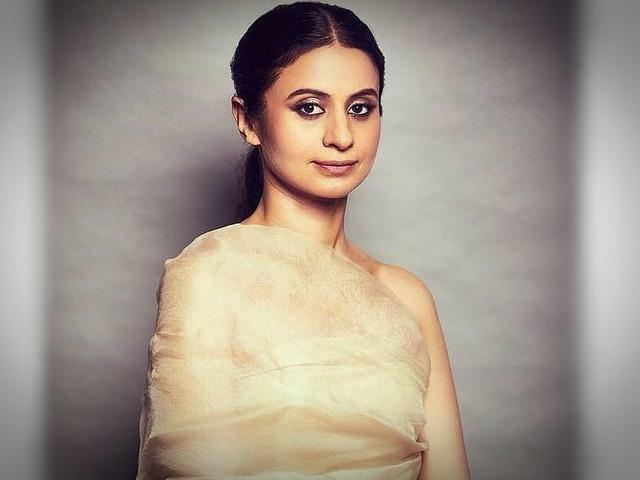 Rasika Dugal is an Indian actress. She was born on 17 January 1985 (age 33) in Jamshedpur, Jharkhand, India. She mostly appeared in Bollywood, German movies and TV serials. She is best known for her role in the movies Kshay, Qissa and Manto. She completed a bachelor degree in Mathematics from Lady Shri Ram College for Women, Delhi in 2004. After graduation, she attended Sophia Polytechnic for a postgraduate diploma in “Social Communications Media” and FTII for attaining a postgraduate diploma in acting. Rasika made her debut in Bollywood in 2007 with the movie No Smoking. In Malayalam she made her debut with Kammatti Paadam in 2016 and in Television she started working with serial Upanishad Ganga in 2008. She did a cameo in a famous web series by TVF Permanent Roommates Season 2 Episode 4 “The Dinner”. She has also appeared as a lead actress in another of TVF’s web series Humorously Yours (2017). Recently she was seen in web series Mirzapur with Shriya Pilgaonkar, Shweta Tripathi, Vikrant Massey, Ali Fazal, and Pankaj Tripathi. She started her acting career in 2007 as a film actress with movie No Smoking. 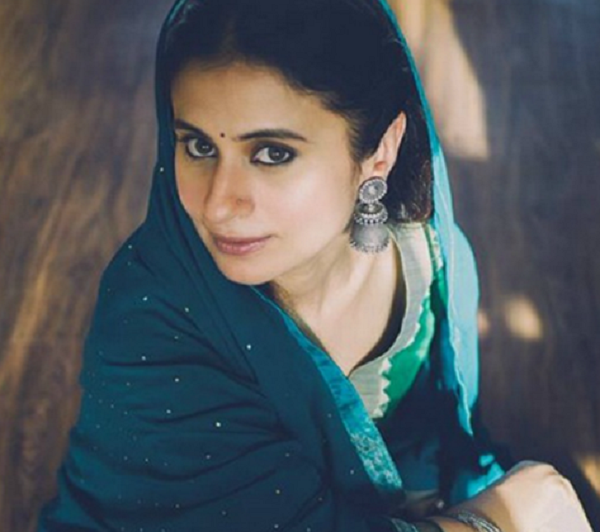 Rasika Dugal is best known for her work in the Bollywood movie ‘Qissa’ (2015) for which she won the NETPAC Award (international film festivals to promote Asian cinema). 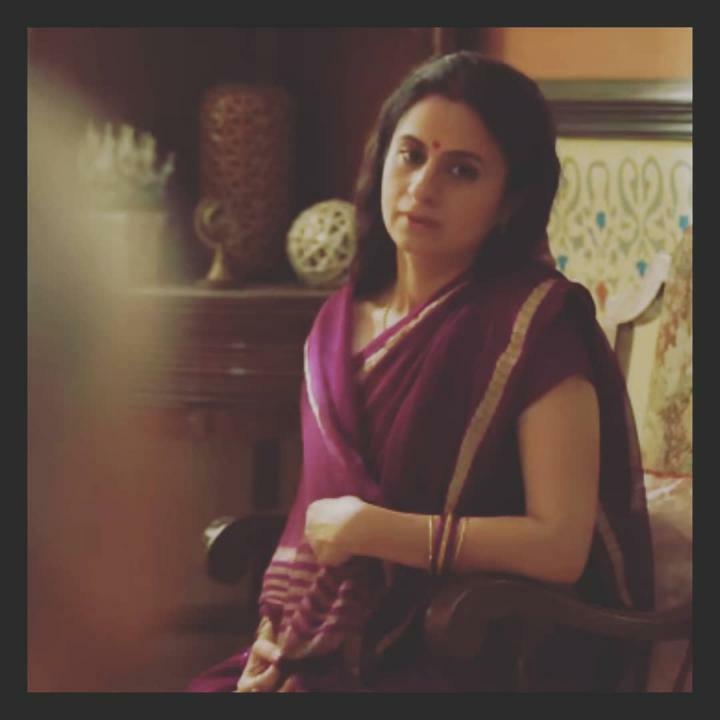 She has been a part of shows like ‘Upanishad Ganga’, ‘Powder’, ‘Kismat’, ‘Devlok with Devdutt Pattanaik’ etc. She was also seen in the web-series ‘Permanent Roommates’, ‘Saheb, biwi & billi’, ‘Humorously Yours’ (appeared as a lead actress) in between 2016-2017. She worked in the movies like ‘Anwar’, ‘Agyaat’, ‘Kshay’, ‘Manto’, ‘Kammatti Paadam’ (Malayalam) and now in 2018, she will be seen in ‘Bombay Talkies 2’. Recently she was seen in web series Mirzapur with Shriya Pilgaonkar, Shweta Tripathi, Vikrant Massey, Ali Fazal, and Pankaj Tripathi.